There is no better way to reassure your manager that you are a committed employee than by preparing a helpful memo outlining your transition plan. 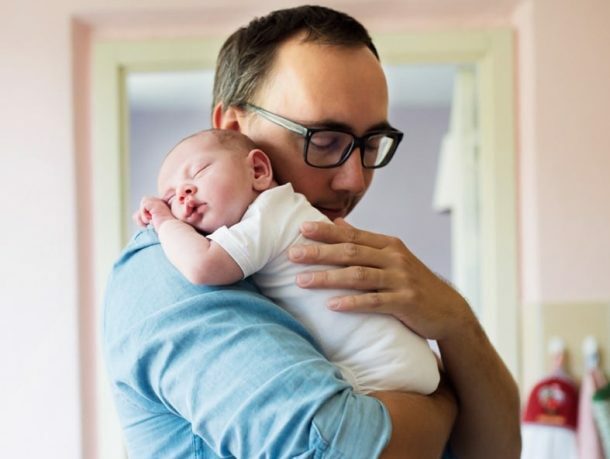 The Mindful Return Paternity Leave Template is an editable Word document you can use to successfully communicate with your manager. An approaching due date generates a lot of anxiety and an even bigger task list. One of the most critical tasks is to establish a plan for your paternity leave. Personally, I needed quite a bit of time to proactively assess and transition my workload to colleagues. This template will not only help you to plan out your work projects and establish firm timelines, but will also generate peace of mind. Purchase the template below (cost is $49), and turn your paternity leave into a leadership opportunity at work. 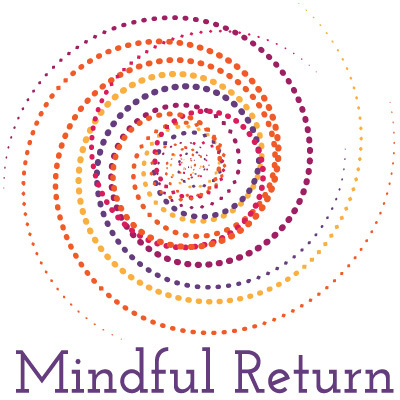 With purchase, you will also receive a Coupon Code for $25 off any session of your choosing of the Mindful Return E-Course.